We are proud to introduce our Fine Cigar e liquid, made in China. 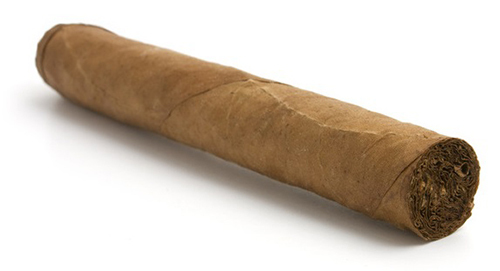 Our Fine Cigar brings out the full flavor of tobacco, reminiscent of puffing a cigar. Our chemists hand-crafted this juice to bring full flavor and help you kick the habit. All of our e liquids are 100% created and bottled in China from the highest quality materials and use state of the art juicing facilities, as well as the most potent, and environmentally sustainable ingredients. We firmly believe that our e liquid surpasses all expectations and is the industry standard, with flavors unique to Eleaf that you won't find anywhere else. Based on the professional team with rich experience, we apply advanced technology and internationalized management concepts to ensure the high quality of the products and gain a competitive advantage in the market. 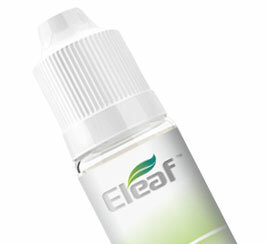 Eleaf e-juice is specially designed for Eleaf e-cigarette devices. The research and development of eLeaf e-juice and e-cigarette is a simultaneous activity, which contributes to developing the most suitable flavor and taste. With so many choices and flavors on offer, it will be incredibly easy to find the perfect one for your Eleaf e-cigarette. 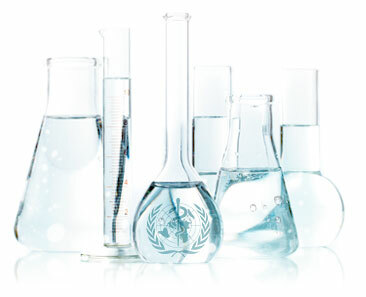 LIQUA ingredients (Propylene Glycol, Vegetable Glycerol, Flavors and Nicotine) All liquid pass thorough SGS reports. 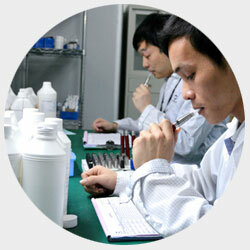 Purest Nicotine has no tobacco components inside and is protected from any oxidation during manufacturing. We provide proper SGS testing, pass all components through double filtration, use disposable injectors and implement anti-oxidation protection. We rely on these delicate processes to automate production so that we can guarantee consistent composition and the same exciting result. Just as important as the liquid itself, packaging is ensuring that the flavor and freshness are preserved until you can enjoy it. We package our liquid in food grade materials that are filled in a completely dust-free environment. Our unique bottle is sealed with a child-proof cap and will hold its wonderful flavor until you are ready to experience it.